SD-WAN introduces new security options, not previously available with legacy networking technologies, that make it easier to manage and secure network traffic. One of the first areas in which SD-WAN impacts security is when a company uses the internet as a method of transport. Failover is an issue with this VPN approach, he said. Companies can’t seamlessly failover from a fiber-based type of transport without having to strike some keys in between. It's hard and expensive to do seamless failover. Deploying SD-WAN eliminates these VPN concerns. He added that the SD-WAN controller builds a full mesh, so it can talk to every one of the sites without having to go back to the data center. This feature alone can reduce a company’s security footprint significantly because the site-to-site traffic becomes secure, easy, and seamless. 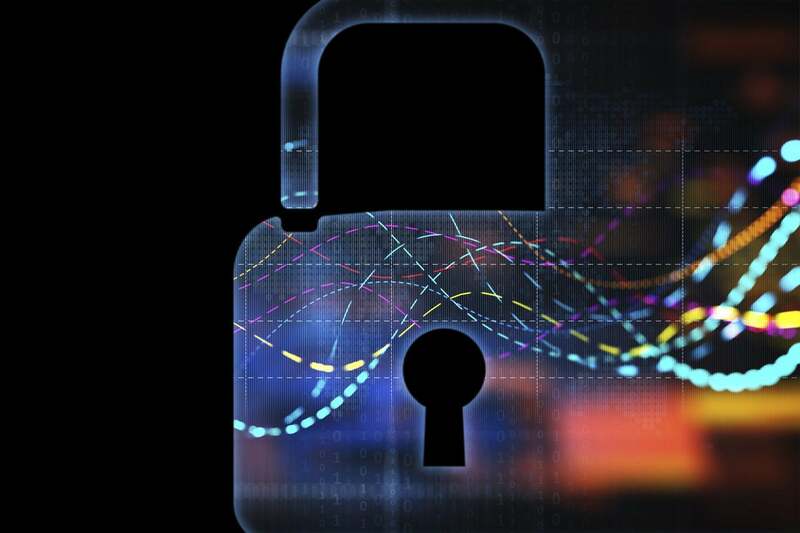 A second significant benefit of SD-WAN that impacts security strategy is that it reduces the amount of traffic that needs to go through security parameters because all site-to-site traffic is encrypted. This makes security a bit easier to manage. Seqqat gave an example of a site that has a gig worth of bandwidth, and out of that gig of bandwidth, some traffic goes to the internet and some goes to site-to-site. A third area where SD-WAN changes security strategy is the fact that certain security features can be implemented directly through the SD-WAN platform, which reduces costs and complexity in the actual security platform. For sites that simply need very basic security, SD-WAN has some inherent security capabilities. It can do things such as allow and deny certain sites and limit traffic that goes to certain sites. In his final point, Seqqat said SD-WAN providers are making a lot of progress in partnering with both cloud security providers and cloud service providers. By making traffic encrypted and secure via SD-WAN, security platforms will only have to deal with public internet traffic. Seqqat said the most important part comes in the fact that Zscalar is distributed across 35 or 40 data centers that are all security parameters. “Making that routing decision as to what data center your traffic goes through before it goes out to the Internet is extremely important to performance,” he said. “If your Office 365 instance is hosted in Seattle and your users in Europe are trying to reach that, which Zscalar data center the traffic is going to go through before it goes through the Seattle instance of O365 makes all the difference in what latency is going to be at round trip.